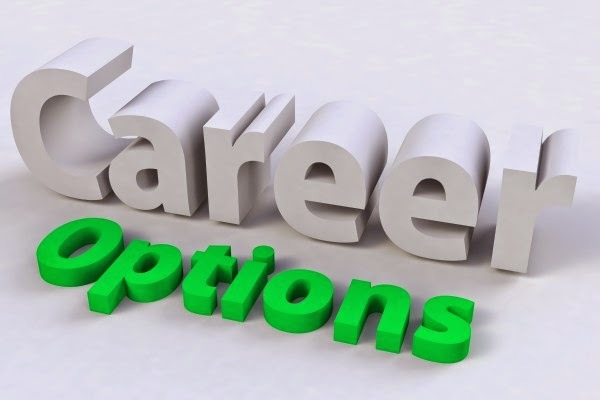 If you a fresh graduate or a working student who is looking forward to choose a right career path for himself then this article is just for you? Do you still confused which can be the best career while which of it can put a full stop to all road of successes in the career chosen? It is always important to choose a right career for yourself cause this is the point where you choose you way to either success with luxuries following you or a path of ultimate hard work yet getting no rewards in return. So,here are some worst careers for the students in 2014 as per the research,to guide you properly in your future career. Waiter/Waitress:Overall score in this career is around 1575 and the Mid level pay is not more than $18,088. This job description involves taking orders of food and drinks form the customers in any dining establishment and to keep on checking that the customers are having a good time while enjoying their meals or not, also they must know how to prepare checks and total the meal costs that demands being very attentive and be polite no matter how the customer is and to develop productive and accommodating working associations with others, and also sustaining them over time. Flight Attendant:This job is not only very dangerous but is very stressful also and what makes this job a worst career is to go for the poor hiring outlook for the occupation this year. The major reasons behind this downfall is the streamlining in the industry cause airlines have made it obvious that if they used to uphold four flight entourages on a flight, they might cut it to three which is a 25-percent diminution. Salary of normal flight attendant is around $37,740 in 2014. Mail Carrier:The overall income in this job is around $53,090 and requires tough schedules and working hours as well. The reason for which is the deterioration in mail capacity plus the risk of abandoning Saturday delivery that has dragged the bar of this job very down along with its very negative hiring outlook during 2014. Stationary Engineer:The income in this job is around $52,124.00 and the job requires operation and maintenance of all those equipments used in hospitals and industries including various engines, heaters, refrigerating units and air conditioners etc as well.The duties of a stationary engineer is to call a boiler operator, encompass repairing and maintaining the equipment to ensure that it is operating properly making this job real tough and with the decline in the scope of this job, making the development for stationary engineers sluggish than the 14 percent average for all occupations. Real Estate Agent:Real estate agents have a much stiffer career than we can envisage and know about because they have indecision about their revenue, the nonexistence of reimbursements, and deterioration in accommodation standards and the jeopardies accompanying with gathering outsiders in untaken homes can make real estate a traumatic and treacherous livelihood in 2014. So this are some of the worst careers for the students in 2014.If you do already experienced some other career which you didn't like and wish to include in this list then do share your thought with us through comments. Real Estate agents income can be erratic depending on the demand. Flight attendants do have stressful job but if you want to go places, it's a good alternative. I think it must be really hard to be a real estate agent these days because so much land has been depreciating.